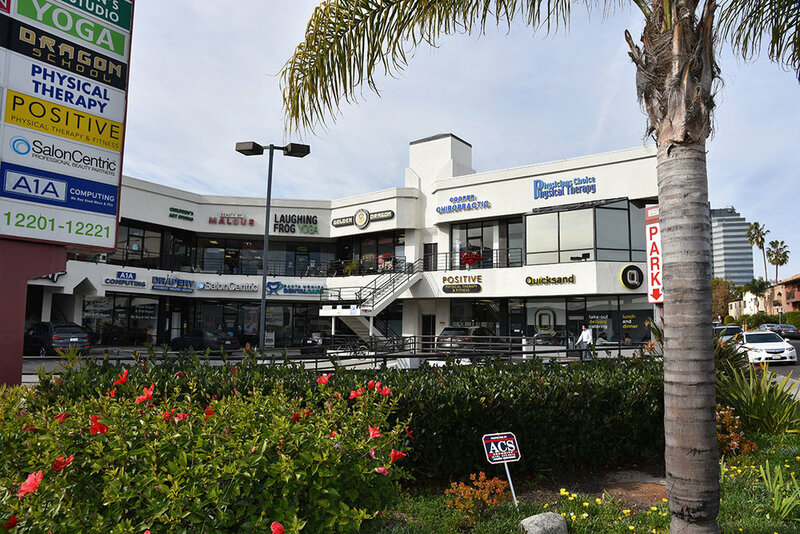 We’re located on the first floor of a strip mall located on Santa Monica and Amherst (one block west of Bundy) on the border of West LA / Brentwood / Santa Monica. 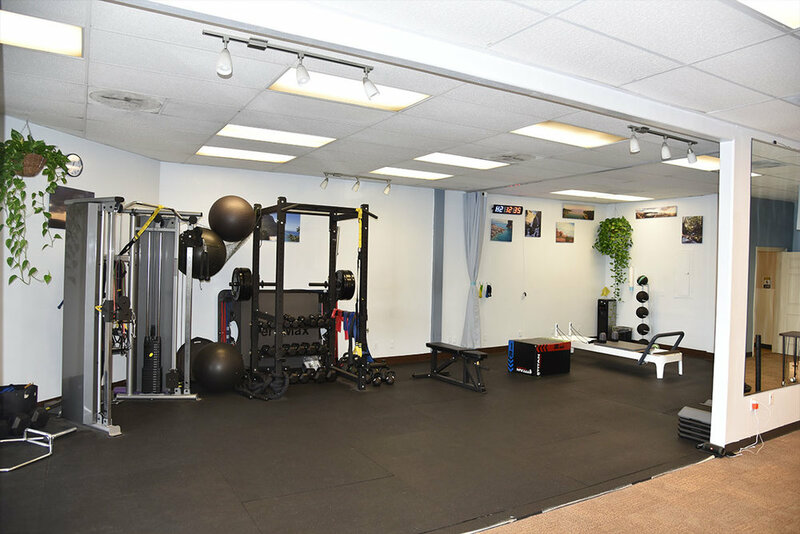 Our clinic is about 3,000 square feet with a gym area, treatment areas, private bathrooms and one private treatment room. 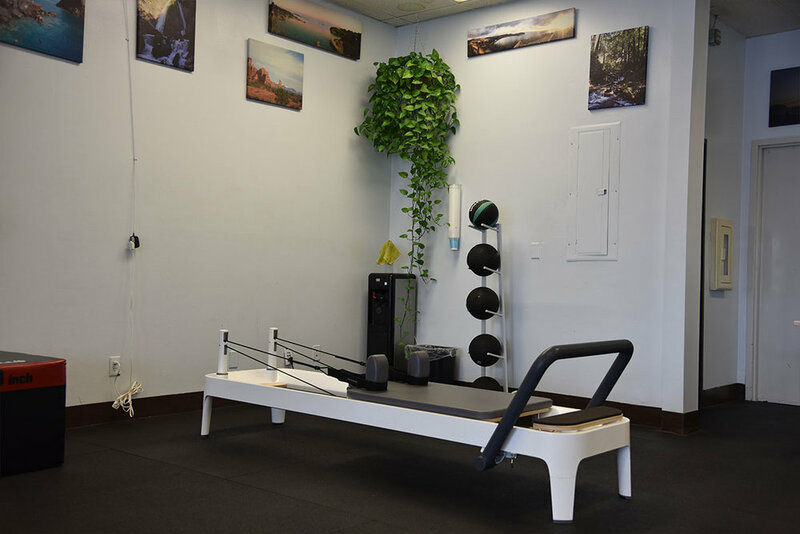 We have all necessary gym equipment including bikes, treadmill, pilates reformer, weights and bands.